Meditation techniques are practiced in Buddhism to become aware of the truths of our existence, how we pursue desires, develop attachments and subject ourselves to suffering. If you practice them, they enhance your awareness and understanding about yourself, how you think, act and respond, and how impermanence is interwoven in the fabric of your life and consciousness. 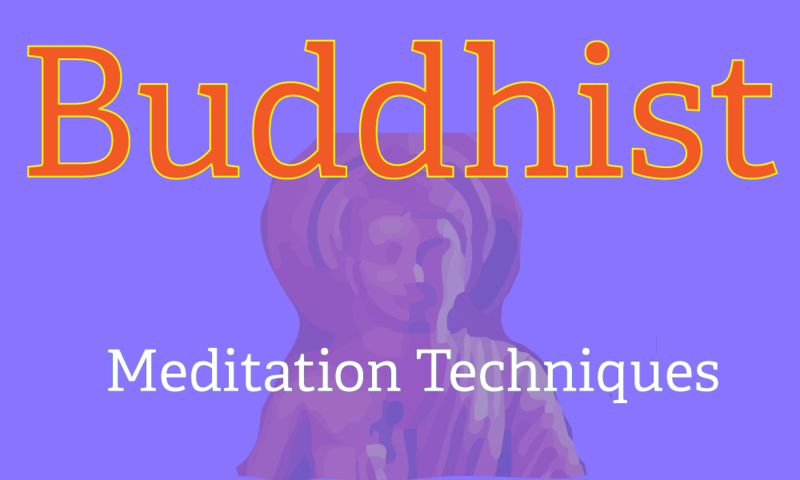 Knowledge of Buddhist meditation techniques are found in several Buddhist texts and the teachings of the Buddha himself. The Buddha encouraged his followers to practice meditation as part of the Eightfold Path to cultivate right understanding, right attentiveness and right views. Most techniques are school specific. However, there are techniques that are followed by multiple traditions, may be under different names, such as anapanasati (breath meditation), vipasana (insightful meditation), and samatha (calming meditation). They are practiced in relation to the functioning of the mind, the body, often accompanied by visualization techniques. The following is a list of informative essays on Buddhist meditation to cultivate balance, stability, clear vision, right thinking, and insight into the nature of things.